Tapdance Teacher 101 has passed. If even ONE of the above applies to you, then you can’t afford to miss this workshop. 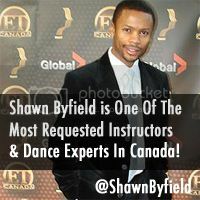 As an award-winning choreographer, expert instructor, professional adjudicator & Canadian dance authority, I’ll help you get the tools you need to rock your next tap dance classes. NOTE: This is a private “WORK”shop. As soon as you arrive, you will be tap dancing, taking notes and immediately APPLYING your new skills though a series of in-class exercises. This is not for the lazy. This tap dance workshop is only for tap teachers who wish to take things up a notch, and become fantastic coaches and leaders. Is that you? If yes, register right now. You’ll be glad you did! 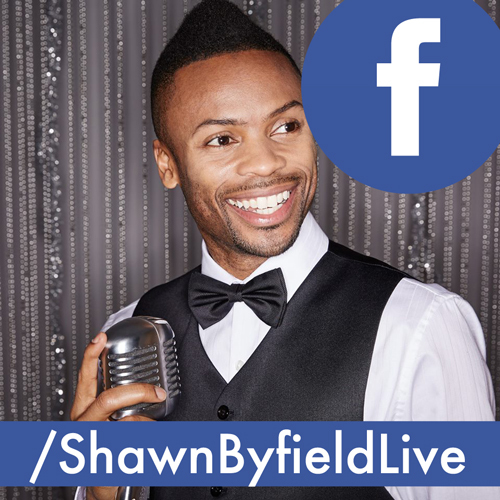 If you SERIOUSLY want to improve your role as an effective tap teacher, then this is for you. Get involved! ONLY 16 SPOTS are available so if you don’t want to miss out, register NOW. YES! If you feel you DESERVE this and you’re ready to improve your tap teaching and classroom skills, trust your instincts and click the button below. PS: To be fair to other tap teachers and dance studio owners, only 16 spots are available in the workshop. RSVP today so you don’t miss out!